How the LIBRARY Gets Your Kids Ready for School! 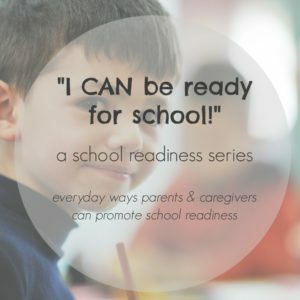 It takes a team to get each child ready for school. And YOU — as parents, coaches, librarians, health care providers, teachers, childcare workers, and community members — are a critical part of that team.